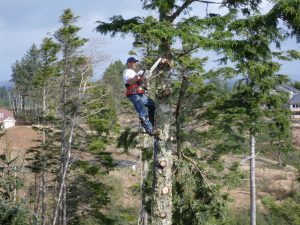 ELS contracts with forestry related agencies and private timber companies for thinning projects, our services include tree felling, girdling, limbing, and brush clearing. 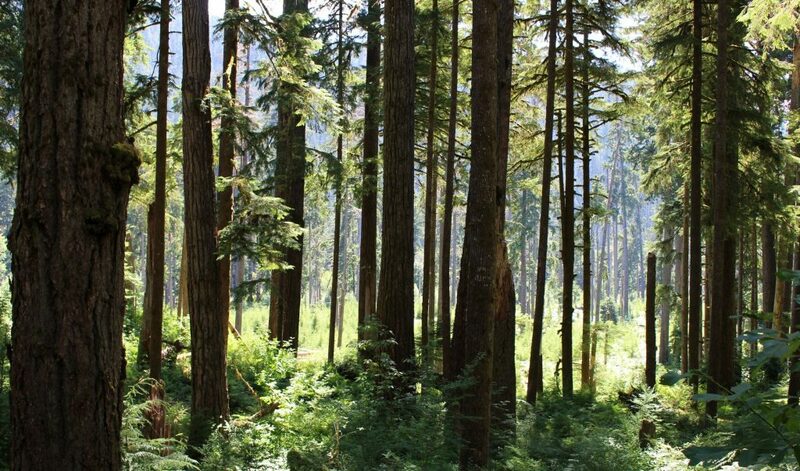 We also offer tree marking services using a specific calculation process to determine which trees will be thinned. Other forestry contracts can also include planting trees in areas where roads have been closed to further enhance the forestry site and provide more wildlife habitat.